31th of August, 2017, three Italian olive growers associations, CNO, UNAPOL and UNASCO, that together account for 300,000 producers and 60 % of the national production, jointly held a press conference in Beijing. 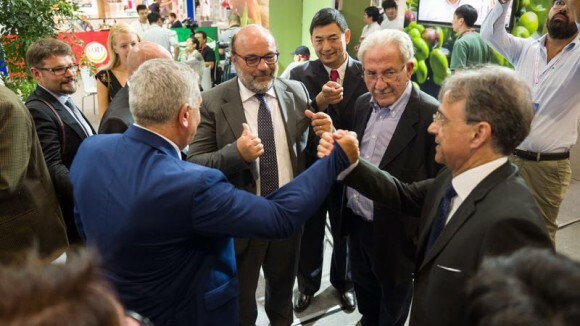 The three presidents of the organizations introduced the history and culture of Italian olive oil, the current industry status, health effects of extra virgin olive oil, operation of the associations and future development strategy in Chinese market to Chinese consumers, buyers and institutional representatives of retail industry, supermarket industry and catering industry. The Italian Ambassador to the People's Republic of China, Mr. Ettore Francesco Sequi found time in amid his busy schedule to attend the press conference, to show support for "TAICHI Project", the three Italian olive growers associations’ promotion program financed by the European Union. Presidents of UNASCO Luigi Canino, president of UNAPOL Tommaso Loiodice, and president of CNO Gennaro Sicolo reviewed the olive cultivation and olive oil producing history of ancient Greece and ancient Rome, introduced the cultivation, harvest and processing of Italian olive oil, along with the advantage of it comparing with olive oil produced by other Mediterranean countries. 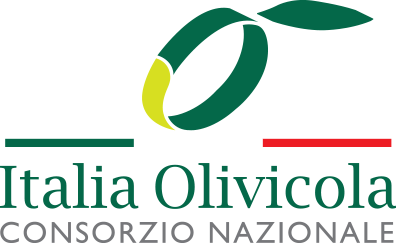 Presidents of three organizations then introduced the advanced idea and technology of Italian olive oil industry, including olive cultivation, oil extraction process, safety standards of food, traceability, etc. They also announced the Chinese promotional roadmap of "TAICHI Project". The Italian Ambassador to the People's Republic of China, Mr. Ettore Francesco Sequi attended the conference while spoke highly of the strategic vision of the "TAICHI Project". Mr. Sequi reviewed recent years’ positive interaction between China and Italy in politics, economy and culture, along with the new stage of political and economic cooperation between two countries brought by high-level visits, these factors facilitated the business activities of Italian companies in Chinese Market. Mr. Sequi pointed out that "TAICHI Project" can be regarded as the product of the ever close political and economic relations between China and Italy in recent years; it can also be seen as an example of member states of the European Union, traditional industries of EU to participate "One Belt One Road" strategy vigorously promoted by China; at the same time, it can also be regarded as a model of how Italian enterprises to be effective during the critical period of Chinese 13th Five-Year Plan. Mr. Sequi said, to meet the 50th anniversary of the establishment of China-Italy diplomatic relations, two governments launched the "50-year plan". According to this plan, from 2016 to 2020, together with Italian enterprises, Italian government will combine the strategy of Chinese 13th Five-Year Plan, actively cooperate with China in health, aerospace, food safety, environmental protection, innovation field, etc. "TAICHI Project" happens to coincide with projects in food safety and its subdivision areas (such as food traceability, etc. ), Italian business community should be fully aware of their advantage of insisting traditions while continue innovating, the valuable experience of seeking development through innovation is exactly what need by Chinese traditional industries. Mr. Sequi believed “it is better to see once than to hear a hundred times”, through the active work of three Italian olive growers associations and implementation of "TAICHI Project", Chinese people will soon experience the high quality Italian extra virgin olive oil, as well as more other highs quality Italian products. Finally, Mr. Sequi suggested Chinese and Italian government, committees of two governments, and committees of Chinese, Italian entrepreneurs to actively participate cooperation in the field of health, agriculture and food industry. During the press conference, Mr. Zhao Yinong, president of GBTIMES, as one of the Chinese participants of "TAICHI Project", introduced the implementation of "TAICHI Project" in China. 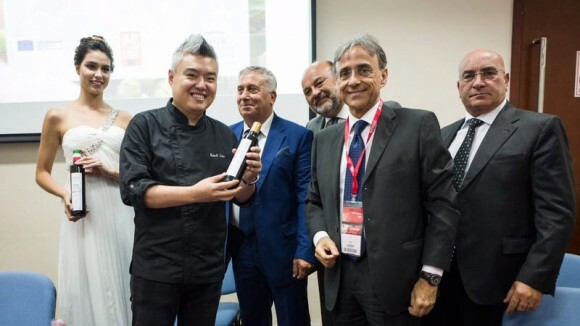 Xin Liu, the representative of Chinese chefs, who won the Chinese Italian Cuisine Competition, shared his understanding of the history and culture of olive oil with representatives from all walks of life, especially the experience of using Italian extra virgin olive oil to cook Chinese cuisine. 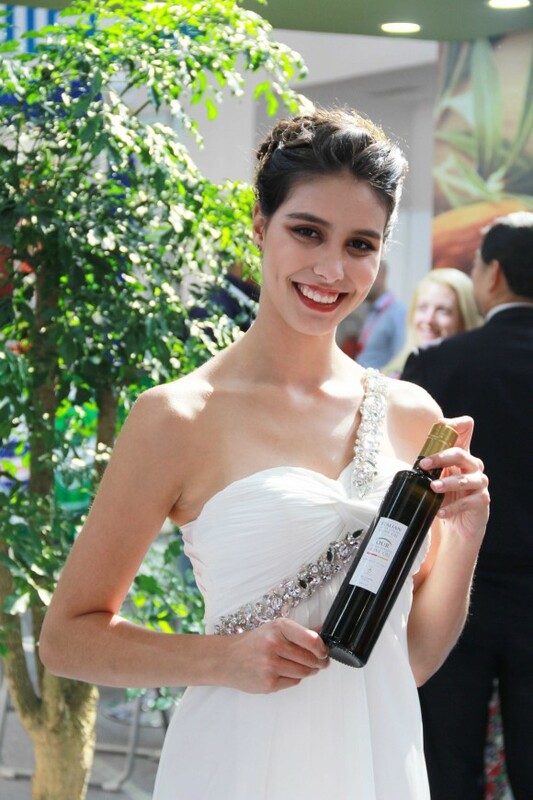 Italian expert of olive oil pressing technology Valerio Cappio held tasting an tasting of olive oil, taught guests of the press conference, news reporters, representatives of Chinese chefs and Chinese consumers how to identify the quality of olive oil. Delegation of "TAICHI Project" Italian participants visited the CDC Corp, Universal Shopping TV Channel, the CRI China Radio International, and some restaurants and supermarkets in Beijing during their stay.